Just because the average age for children to get their own smartphones is between 10 and 12 years old doesn’t mean that it’s right for your child. As helpful and convenient as smartphones can be for keeping families connected, they also bring with them serious dangers, such as cyberbullying and potential exposure to inappropriate material. Parents who are considering buying a smartphone for their children need to be aware of the potential hazards, as well as ways they can help protect kids by taking responsibility and following some basic guidelines. 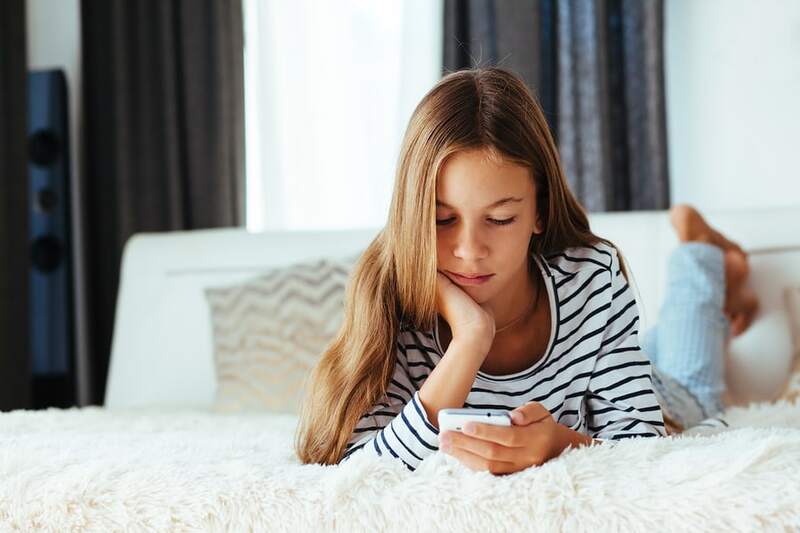 The following guide can help you determine whether or not your child is ready for the responsibility of using a smartphone, how to establish ground rules to keep them safe online, and how to keep an eye on their behavior.